Andrea is the founder of People Business. She is an experienced Human Resources professional, organisational development consultant, and facilitator. 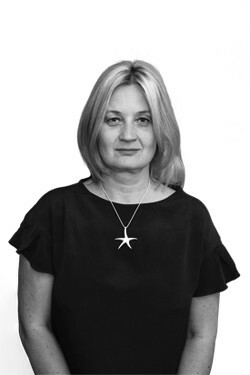 With a background of corporate senior roles including successful spells as HR Director, Head of Training, Head of Management Development, and other “people orientated positions” in organisations such as Going Places, Argos, and Harrods, Andrea brings a wealth of experience and impact to her work with clients. Andrea believes that enabling people in this way is not a “soft option” for those that have the time and other resources to do so, but rather it is the most effective way of improving the performance of organisations so that they consistently deliver business objectives. Inspired people with a clear sense of what must be done can deliver extraordinary results. Andrea’s role over the last 5 years has been developing People Business to play an advisory role in supporting organisations developing strategy and managing change. With an MBA and significant experience of the essential HR disciplines, Andrea achieves a healthy mix of innovation and pragmatism (with a little humour for good measure), and is always centred on delivering results. Following her Masters degree in Psychology Judit later added another Masters in Psychological Assessments and Psychometrics, graduating from Goldsmiths College. 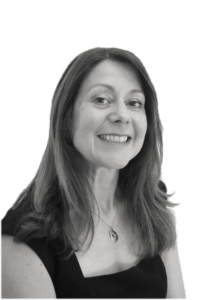 She is a CIPD qualified coach and fully accredited by BPS in psychometric testing and a frequent user in most psychometric tools including MBTI, 16PF, Firo-B, PAPI, HOGAN HPI, HDS, MVPI and others. Over the last 20 years Judit has worked across a wide range of sectors and industries in assessment, talent management, leadership development and organisational development roles including BP, HSBC, Tesco and Banca Intesa San Paulo. She also has significant experience in consulting and coaching, working mainly but not exclusively with Chief Executives, Managing Directors, Directors and Senior Managers. Leading and delivering client work in areas executive assessment, talent management, leadership development, coaching, performance, engagement and organisational culture. When not working, Judit likes to keep fit, play tennis and travel. Lucilla is a CIPD qualified HR professional with generalist human resources experience in private sector organisations which include IT, media, and healthcare. 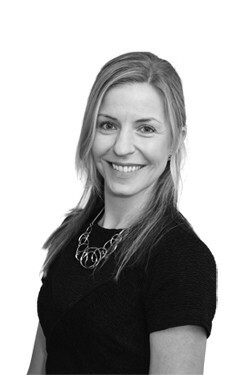 Most recently as the HR Director for a global marketing services company, she is experienced in dealing with all aspects of employee relations, resource and talent planning, and organisational change programmes including TUPE. Lucilla’s key personal qualities include energy, optimism, and resilience with a determination to achieve the best outcome. When not working, she has three children to keep her busy and occasionally manages to ‘escape’ to the gym or her local book club. 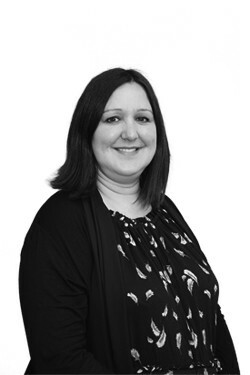 Natalie has over 20 years’ generalist HR experience, including 10 years at senior management level, most recently as UK HR Director for an internet security company. She studied Psychology and Sociology at university, before completing her CIPD, and is a Chartered Member of the CIPD. She has diverse experience across a range of industries including Technology, FMCG, Oil and Gas, and Logistics, ranging from SME to large multi-nationals. Natalie is a trusted advisor, who quickly gets to the heart of matters and provides sound, practical solutions to people-related matters. She provides a healthy mix of pragmatism, proactivity and a sense of humour, and she is passionate about providing a professional service and delivering results. When she’s not busy with family life, Natalie enjoys travelling and photography. 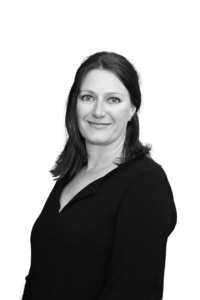 Zoë is an MCIPD qualified senior HR generalist with a particular interest in driving retention through developing company culture, values and behaviours. 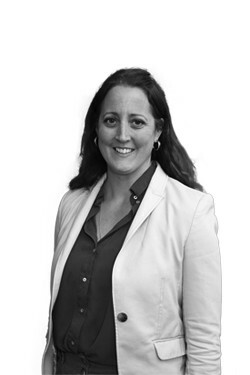 With almost 20 years’ experience working across a wide range of sectors (including FMCG, marketing, publishing, retail, healthcare, design & hospitality), Zoë has worked with a diverse range of companies from start-ups to multinationals. Results focussed and pragmatic, Zoë is a resilient business partner with strong ability to influence, get buy-in and build relationships at all levels. Zoë enjoys understanding how businesses ‘tick’ and is skilled at quickly getting to the root of issues and developing practical and commercially-focussed solutions. When not looking after her two young daughters, Zoë enjoys yoga, gardening and singing. 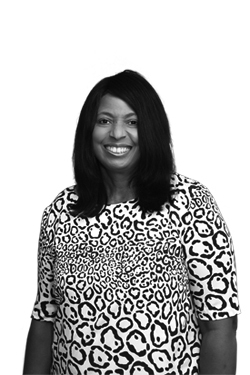 Following her post-graduate diploma in Human Resources Management, Tracy qualified with the CIPD and has been working in HR roles for 17 years. 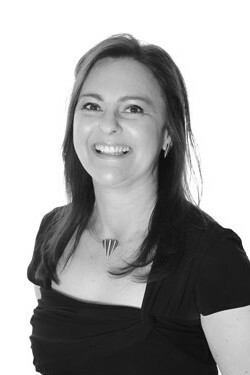 With a diversity of experience ranging from multi-national FTSE 250 Companies to SME’s, Tracy has worked across a variety of industries including Professional and Business Services, Construction, Engineering and Infrastructure Services, Financial, Service Centres, Technology and Communications, and Retail. To compliment her professional experience and for her own interest and personal development, Tracy has achieved NLP Practitioner Status and is currently undertaking a Coaching Accreditation.A keen cook and lover of all things foodie, Tracy luckily enjoys cycling, kayaking and yoga as well. David has over 40 years’ experience working in the Financial Sector. 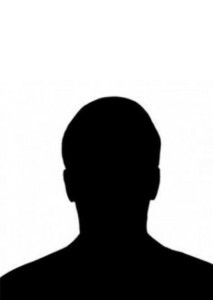 He holds Directorship with ten companies in the UK/USA. During his career, he has worked for IDV, Longman Group, Hunter Group, Pearson and many more. On top of that, he also has experience setting up a number of companies in different industry sectors. He specialises in corporate and personal tax. David also acts as a consultant to small and medium sized companies who cannot afford a full time financial director. David is a huge family man, with a lovely wife and many children and grandchildren, who he spoils immensely! 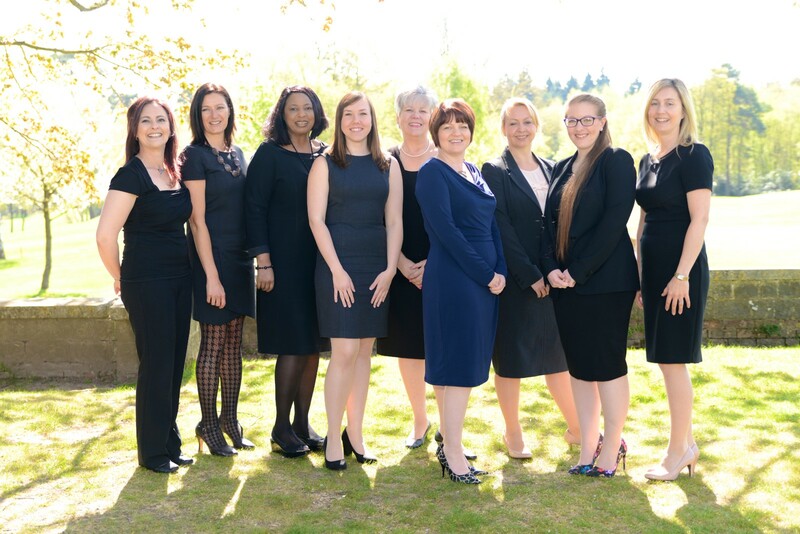 Lynette joined People Business in 2014 after a varied career within the oil and gas, recruitment, and airline sectors. Lynette is our problem-solver who enjoys organising and ensuring the smooth day-to-day running of the People Business office. Her responsibilities include providing back-office and project support to Andrea and the HR team, general administration, financial support, and invoicing. In her spare time, Lynette enjoys spending time with her husband and their rescue dog, Ozzee. She also loves gardening, nature, and the outdoors. Other interests include Pilates, reading, and watching great films. Caroline joined People Business as Andrea’s PA in 2017, having previously worked for large corporates like SABMiller and Deloitte. Life at People Business is pretty fast-paced, so its vital that I keep Andrea informed, up to date, and prepared for her days of meetings, workshops and training days. My other responsibilities include trying to keep her diary manageable, planning events, working with clients on projects, and keeping the many balls I have up in the air, where they need to be, in the air! When I am not at work, I’m usually found at home with my husband, daughter, and bearded dragon, or we are out taking Alice to her many activities, and spending time with our friends and family.